Connect With Us Today! Connect With Us Today! 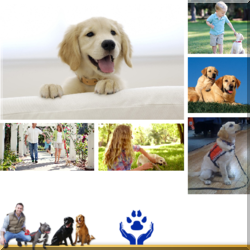 Learn how to responsively relate and communicate in a meaningful way with dogs! The emphasis of this puppy class is to create a frictionless transition for our puppies into life as a domestic dog. 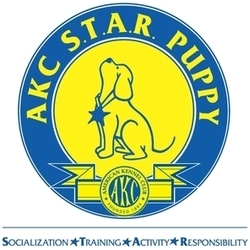 If your puppy has completed our Level 1 Dog Raising Class, you are invited to join our AKC S.T.A.R. PUPPY PROGRAM! 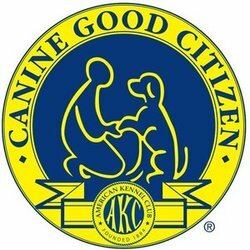 This program is designed for preparing to take and pass the official AKC Canine Good Citizen test and earn the official title! From preferred dog selection to advanced training. There is no better place than here to begin and complete the process. 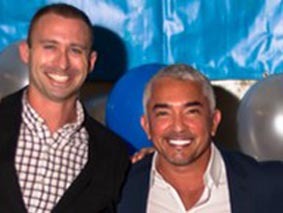 Are you tired of listening to professional trainers who blindly follow what other humans tell other humans about what other humans know about dogs? One on one coaching for you and your dog is a great way to cater training to specific goals or issues you and your dog need to work on. We say we offer the best board and train programs in the state because we consistantly create durable and powerful transformation in dogs and their families. 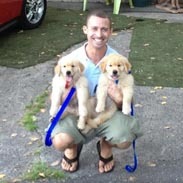 Our private puppy training program is simple and fun. The goal is to create a solid foundation for a dog who will be able to stay intimate with the community and the life of their family. Our teaching philosophy relies on the ability for one to "believe it, in order to see it." This can be a challenge for new clients. It is easy to "see it to believe it," but to be the source of positive change, one must believe first. You can help others by sharing your story. A frictionless approach to understanding and communicating with our dog. An amazing way to teach dog owners to train dogs that transcends dog training. Dog rescue took the dog out of the mill, Your Dog's Best Friend took the mill out of the dog. That's teamwork! Dog aggressive to dog impressive, thank you for helping us recover our instincts! Trust, Respect, Loyalty, Love! Truly the dog whisperers of Minneapolis, every new situation with our dogs is an exciting new opportunity for me to show them how to succeed! 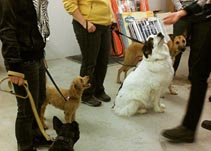 Learning to train the dogs way in puppy class was amazing. The education we got during puppy socialization was not only useful but also inspiring. If you truly believe dogs are good people, YDBF is for you! Keep up the great work guys. Thank you for being a part of our pack! More fun and freedom and trust with the family! Therapy - Buster used to be nervous about being touched by new people, sometimes biting, sometimes slinking away. Now Buster loves his hospice visits and his visits with terminally ill dogs. Sometimes a puppy is our first friend but it takes a special puppy to be someone's last friend. Service - Frodo lost his job as a Seeing Eye dog due to explosive outbursts as trucks and other loud vehicles passed by on the walk. Now he has his job back and not only provides Seeing Eye services but gets to go to Minneapolis schools to show off to the kids how special he is! Teacher - Buddy holds a notorious title as the most human aggressive dog in the history of Your Dog's Best Friend. That was years ago. Today he spends his days teaching at risk dogs how to follow house rules. He is a perfect example for how dogs should treat humans and their homes. Coaching - Cajun was a smart, young, happy go lucky pup. He has developed into a pack leader for our new dogs. He helps the timid ones grow their confidence, the reactive ones try a more social approach to relating with other dogs and with his brother Oakland on his team they have served as "first friends" to many rescue dogs as they begin their new life. Hunting - Duke, the bird dog developed a fear of loud noises. He was forced to sit out hunting weekends for over three years. Now he is back in the field and doing what he loves and was born to do! He is currently training his puppy brother Zipper to become a great bird dog too. Group classes are a great way to work with other owners, trainers & dogs who are in agreement with how to build trust, respect, loyalty & love with your dog. Learning to understand dog society and train the dogs way is a lifelong journey. We are always here for you as you progress as a pack leader. Our clients have us for a lifetime! 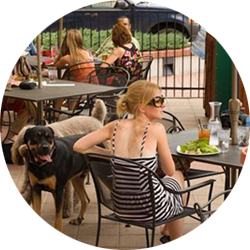 A mindful and connected experience to bond & build trust with your dog and the community. 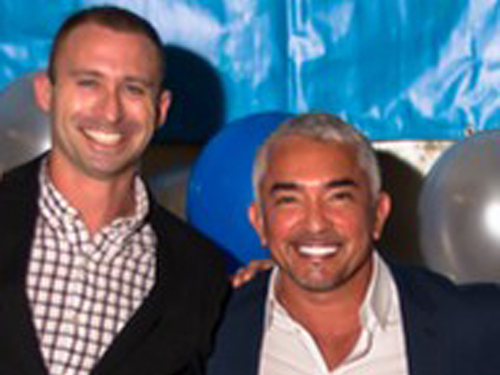 Puppy mill dogs, hoarder rescues and dogs that need extra help learning to trust people. Dogs without boundaries and limits lose privileges, get isolated & often end up at risk. 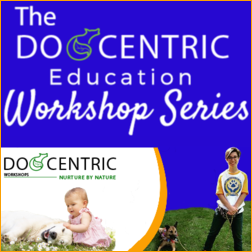 Learn how to set rules, boundaries and limitations that will allow your canine companion to feel proud and confident because they know just what to do! We love to help you fulfull your mission! Preparing rescue volunteers to give struggling dog owners info, resources & belief in a positive outcome to avoid surrendering in the first place. Empowering rescue volunteers to empower fosters and adopters to build a good relationship with new fosters and adopted dogs to maximize successes and minimize returns. How to fulfill puppy needs from 2-4, 4-6 & 6-10 months to prevent dog behavior issues. 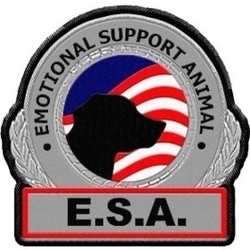 Talking dog to help traumatized dogs, nurture sensitivity in frustrated dogs and build the ultimate connection and bond with any dog. Don't you mean positive reinforcement? When our dog does the right thing, we can use our approval, toys, treats or privileges to support the behavior. This is positive reinforcement, a vital part of a balanced training approach. When our dog does something that can hurt them, such as snapping at another dog or bolting out the door towards a busy street we do not positively reinforce it, instead we use positive disagreement. There is a technique we share with our dogs to get followership in any situation no matter how many distractions or obstacles. We show our dogs that being told no and being corrected comes with the same trust, respect & love that we share when they are doing the right thing. 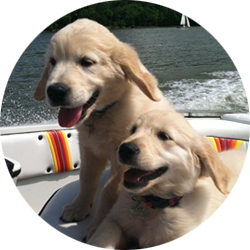 Your dog can associate mistakes with a fun and happy opportunity to be shown a better way. Wrong and stupid or wrong and bad are conditioned responses our dogs do not need to feel to become 100% trustworthy. In fact, teaching this way blocks the process of building 100% trust. Intimidation & shame are shortcuts that a frustrated follower in a leadership position utilizes to compensate for their lack of leadership ability. 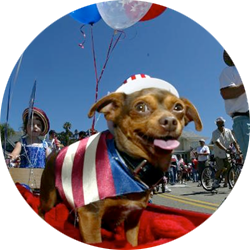 This is done at the expense of the self-esteem of the other, in this case the dog. As an instinctual pack leader for your dog, you will never even feel the urge to handle things that way! If you take a baby from its mom, replace her with a parent, not an owner. 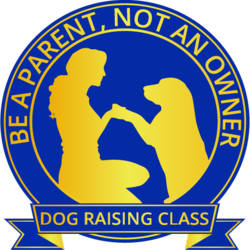 That is why we teach dog raising as a foundation rather than dog training. That is why we teach dog relating for relationship building rather than dog training. This is why we are your dog's best friend. Click on the trainer's picture to send them a message. 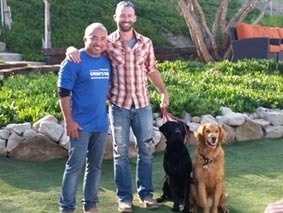 Neil Kapphahn has been working with and training dogs for many years. 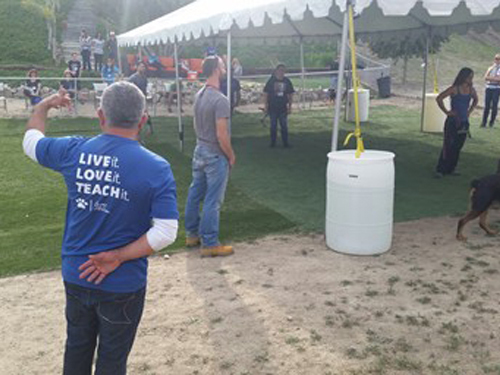 Over the last several years he has taken his knowledge and experience in behavior rehabilitation to the highest of levels. 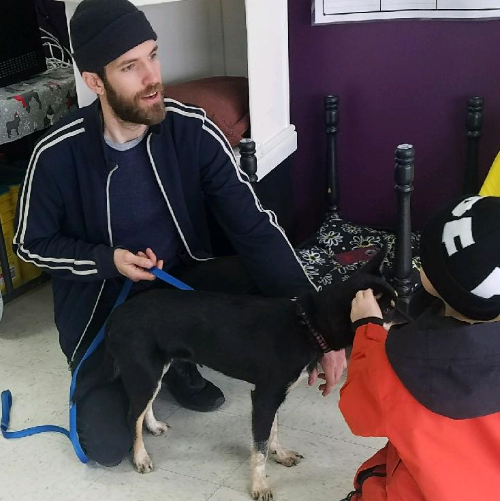 Neil has consistently shown an aptitude for helping rescue dogs who have gotten off to a rough start and need a second chance to become well adjusted, playful and confident canine companions. 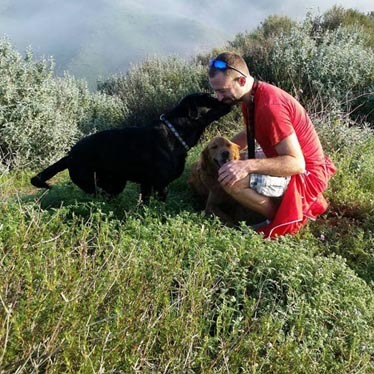 Day to day, Neil does private sessions to help local dog owners with the most stubborn and difficult dogs find a powerful way to connect and communicate with their dogs. 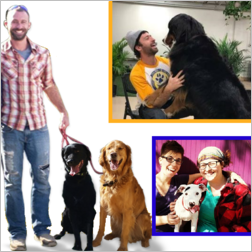 He loves the opportunity to teach instinctual dog communication to MN dog owners so they can experience the frictionless and fulfilling approach of relating to and loving a dog in terms the dog was born to understand. Teresa is our most experience trainer. Her gift is relating to dog owners dealing with frustration, confusion & scary situations. Having dog behavior problems can be disarming for a loving dog owner and polarizing in their relationships with friends and family. Feelings of failure, anger and frustration are common and relatable for all of us. 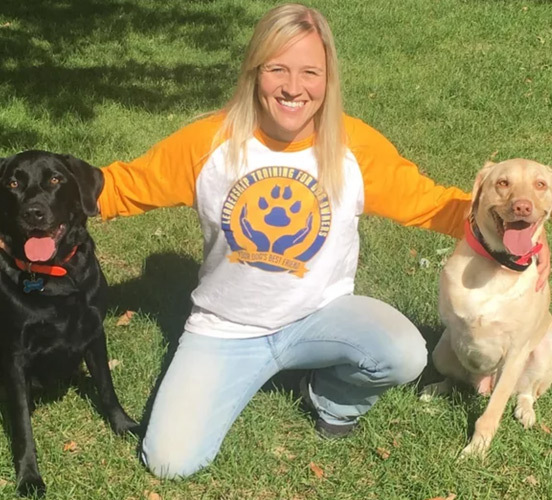 Teresa loves the opportunity to share her dog psychology knowledge and work with dog owners so that they can visualize a positive future and carry a trusting and supported state of mind to create an amazing relationship with their dogs. Many of her past clients are not only models for fulfilling and responsible dog ownership, but most have also become great teachers for their friends and family who are dealing with difficult situations with their dog. Freddie began studying inter-species communication early on in life by observing & documenting birds, wolves, dogs, elephants, dolphins, whales & occasionally human beings. 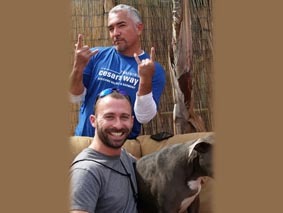 In the last five years, he has refined his passion for helping people help dogs by becoming "dog listeners". Rather than training AT them, Freddie can show you how to relate WITH them. Having logged 1,000s of hours at the dog park with his dogs Bubba & Ranger, studying domestic dogs has become the primary focus. Freddie has developed a genuine fluency & competency within dog society. He can help people see through their problems with their dog's problem & help them address their dog's core misunderstandings about how to behave in various situations. It is rare to find someone who learned about dogs from dogs rather than through other people's beliefs about dogs. I found Your Dog's Best Friend online and had a trainer come out and work with me and Dolly. They were able to make the switch from stress, anxiety, and fear, ando confidence, respect ,and balance. Watching Dolly let go of her anxiety and get to be the happy, joyful girl she was meant to be was one of the most rewarding experiences of my life. Now I get the privilege of paying it forward to people who are feeling the way I felt when I first got Dolly. If your dog's behavior is getting in the way of having the relationship that you both deserve, book an in-home training session and get on the path to a healthy, balanced relationship! I've been in your shoes, and Dolly and I are proof that there is hope, and the process works! 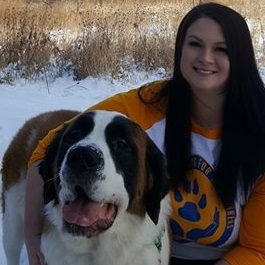 Elyse has been with YDBF since 2016 and has found her niche as our lead dog walker. 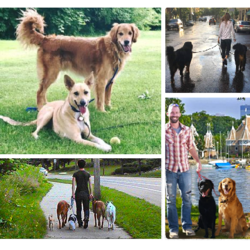 Our dog walking program has experienced fantastic growth due to Elyse's strong emphasis on treating clients and their dogs like her own family. 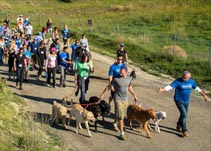 Our dog walking program is unlike most in that the focus of each walk is to relate healthy walking habits to our dogs. Some clients join our dog walking program to help their dog improve walking skills so that the family can handle the walk better. 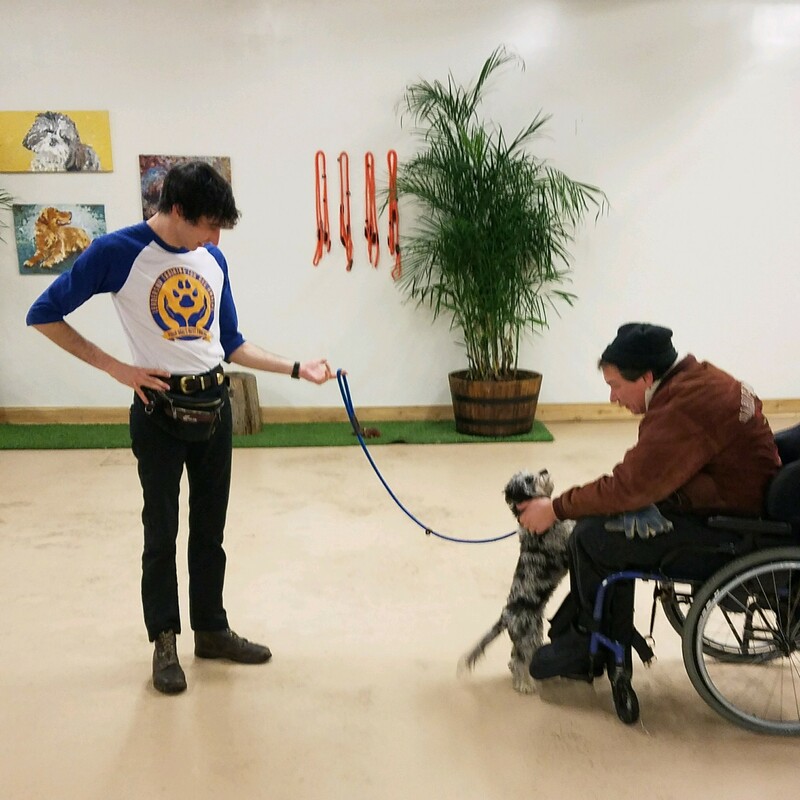 Some clients join the program so that their dog has ongoing exercise, positive leash relating skills and an amazing lifelong relationship with a very special dog trainer. Message From Bri: "I have been working with dogs my entire life. I love working with the rowdy dogs. I am raising a beautiful Saint Bernard boy named Benny so I love sharing my experience and insights with raising giant breed puppies. I have a veterinary medicine background. I see the consequences (euthanasia) of dogs not getting the support they need, and want to help avoid that outcome." If you have any questions about class times, dates or any of the programs we run: puppy class, AKC STAR Puppy, Canine Good Citizen, Dog Walking etc. Contact Megan! Call me, let's talk about it! When we learn to quiet our mind, trust our instincts and fully submit to the narrative that reality provides us, the person we allow ourselves to be is more comfortable, powerful & impactful than we had ever before dreamed we could be. This is when you become your dog's best friend. After a long day of meditation with the dogs, pack walks, agility, sheep herding, swimming, dog park & class. 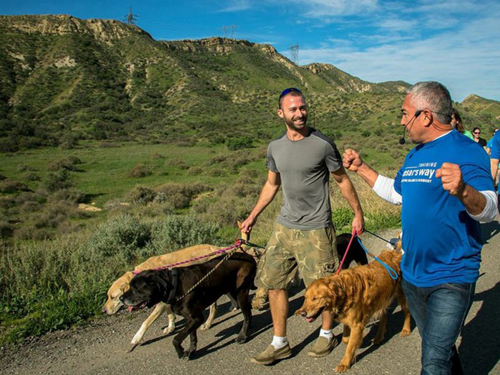 No one manages a pack of dogs like Cesar and Training Cesar's Way Ambassadors. Discussing the finer points of pack leadership! Enjoy a Complimentary Dog Behavior Consultation!